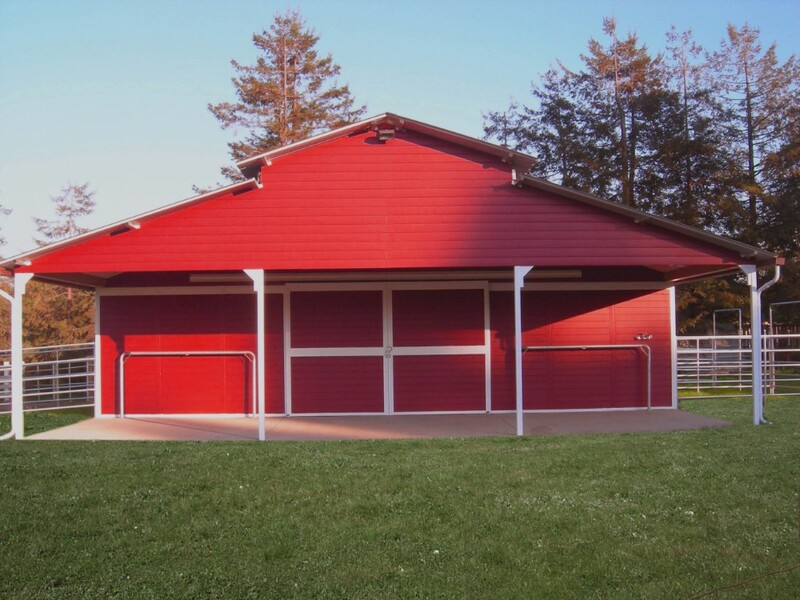 SC Barns has engineered a state of the art steel framing system that can be used with many common siding materials. All frames consist of 16 gauge galvanized steel tubing MIG welded by AWS certified welders. 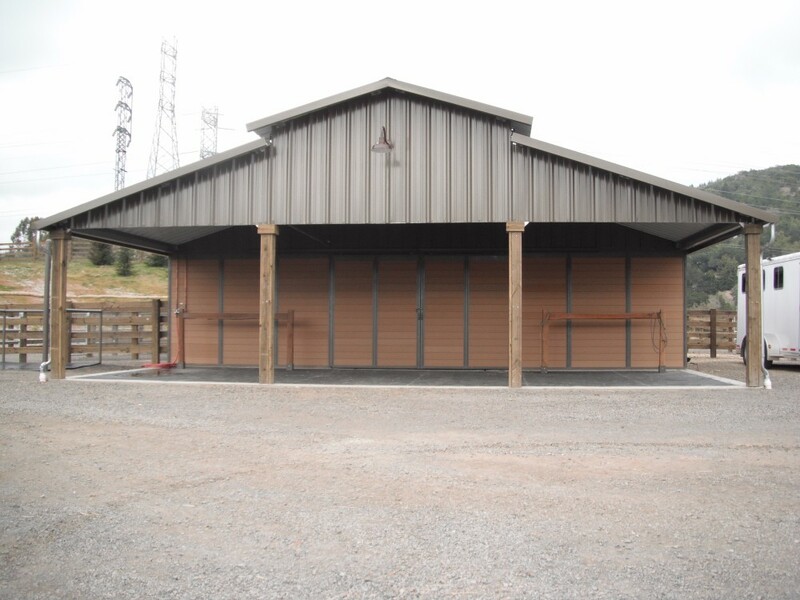 All roof framing and trusses are also constructed and welded using galvanized steel. 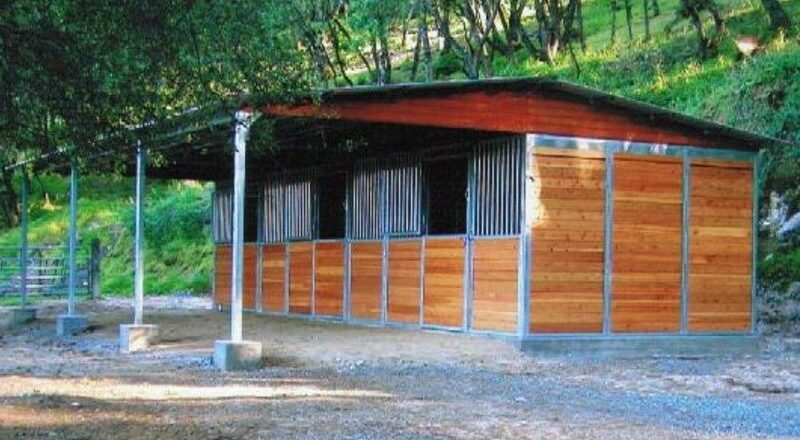 These components offer protection from wood eating insects, fire, and rotting. 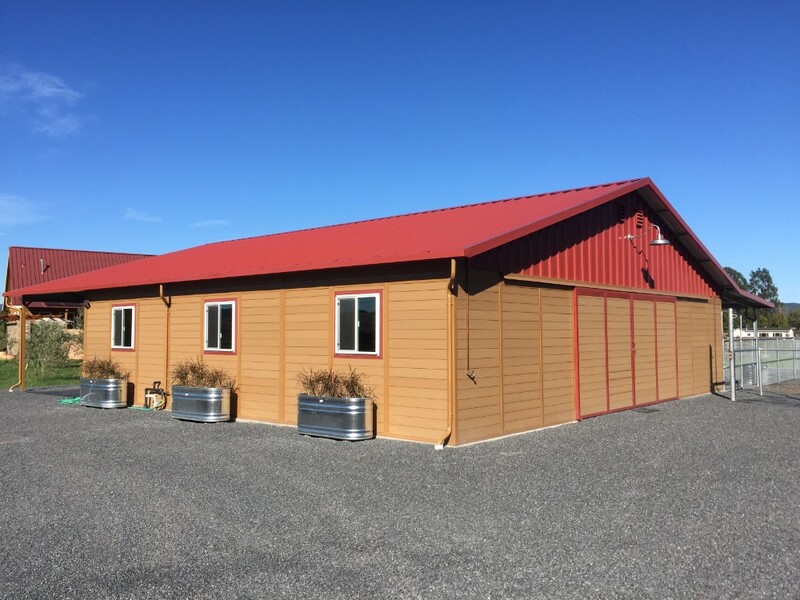 The steel wall system is adaptable to traditional building styles and able to accept wood, metal, composite, hardipanel, board and batton and many other styles of siding. 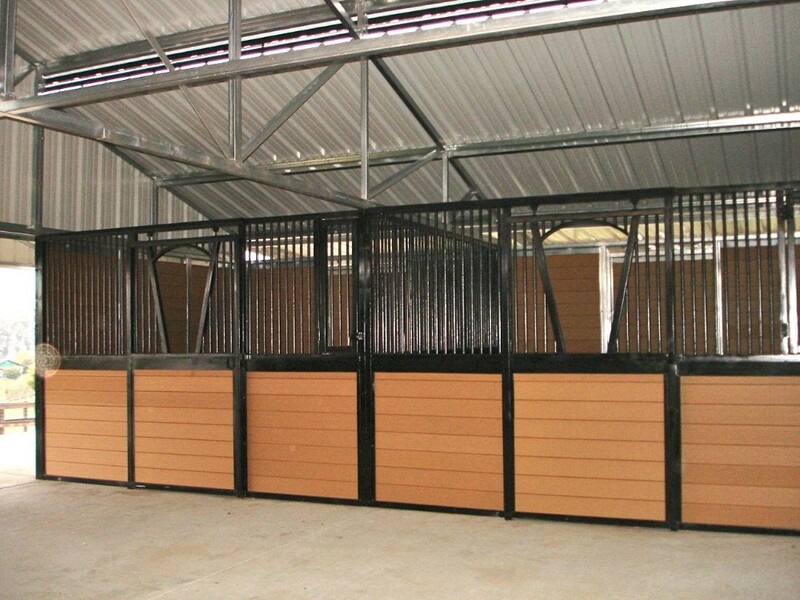 The innovative panelized system has been designed to provide greater flexibility and faster assembly along with exceptional durability.